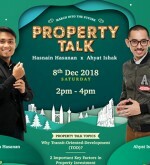 Come join us this Saturday (8th Dec) in an exciting property talk by Ahyat Ishak & Hasnain Hasanan to know more about embracing the value of Transit-Oriented-Development (TOD). 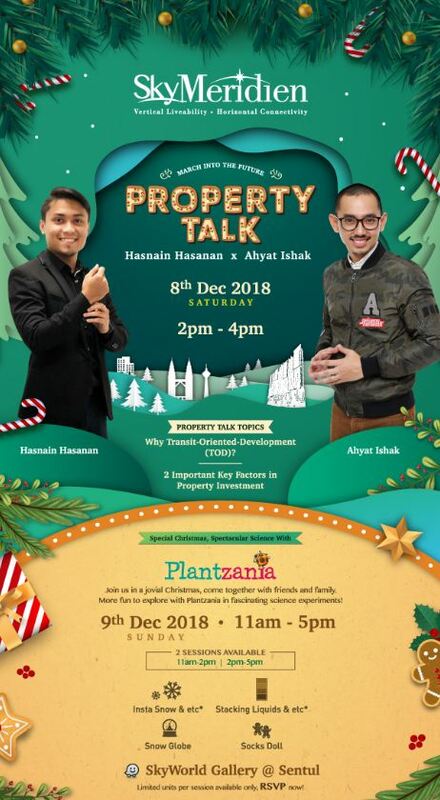 At the same time, in this Sunday (9th Dec) Christmas festive, come “experiment” with us our spectacular SkyWorld x Plantzania Scientific Christmas workshop. Limited seats/units available only! RSVP Now! Plantzania is the first edu-eco science hub in Malaysia. Combining education, outdoor activites and nature experience in one, it provide a space for parents and kids to spend quality time together. 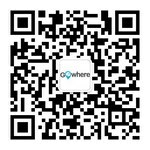 Here, kids and parents could experience and explore the environment by observe, plant, harvest and learn more in an interesting way.